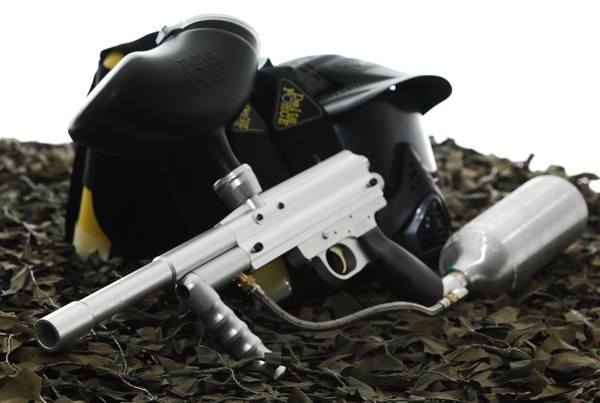 Most Delta Force centres stock the 0.68 calibre Inferno Machine Gun. 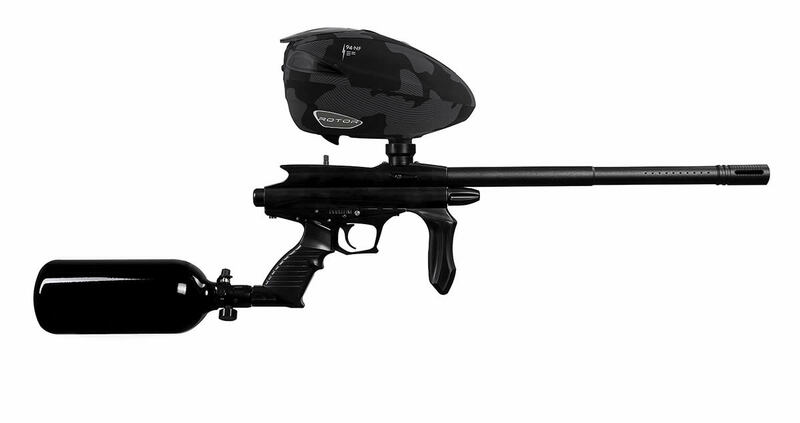 The Inferno is a rapid, well-finished semi-automatic gun that allows all players to play with a paintball marker that has serious accuracy and firepower. See also our armour and goggles.